Thank you for taking the UW Sustainable Choices Survey. 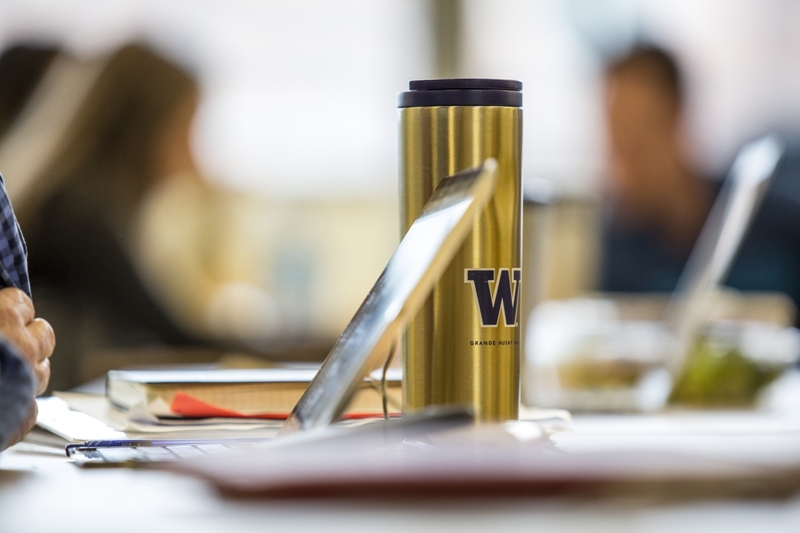 This short survey measures the current state of sustainability knowledge, opinions, and choices among the UW community. It has 15 questions and should take about five minutes to complete. Please share this survey with other students, faculty, staff, and non-UW guests as well. The more participants we have in the survey, the better our data will be. This survey was conceptualized in 2017 and piloted during the summer of 2018. Going forward, the survey will be offered to our many and diverse constituents at the beginning and end of each academic year to get a sense of the current state of sustainability knowledge, opinions, and choices. We look forward to sharing results from the survey here soon. If you would like more information on the survey or if you have any questions, please send an email to Sean Schmidt.